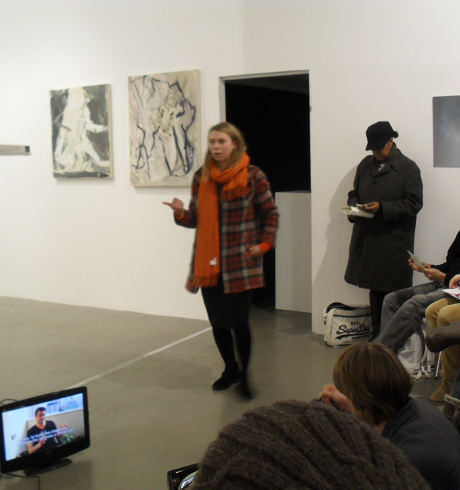 We have a crit this Sunday 16th December, 2-5pm at the APT Gallery in Deptford. 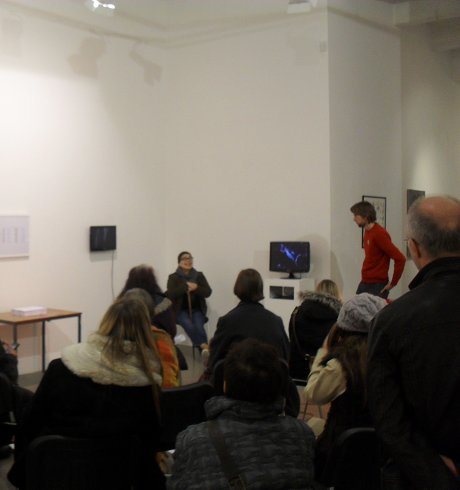 It’s a chance to see artists from our 4th annual exhibition talking about their work. 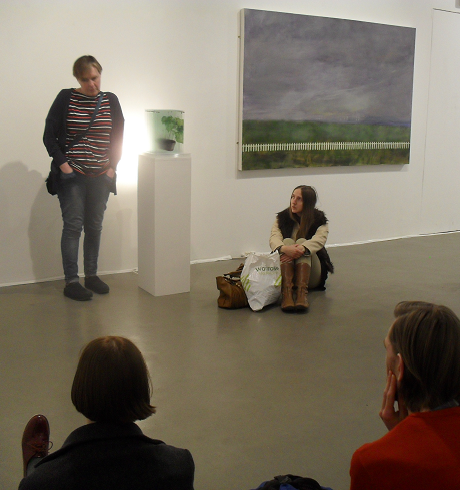 The exhibition is also on today, tomorrow and of course Sunday from 12-5pm. 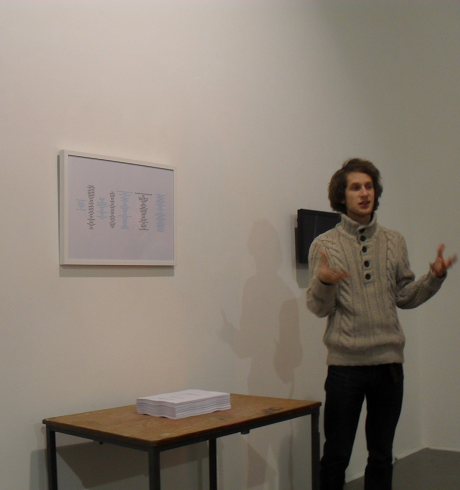 It features work of all those who presented in the Sept 2011 – June 2012 Q-Art crits. There is also opportunity to pick up a range of prints and editions by the artists all for under £50, from the ‘shop’ area within the exhibition. Please rsvp to [email protected] if you’re planning on coming to the crit. We’ll be doing teas and coffees and thought it’d also be nice to invite everyone who comes to bring a contribution to our ‘food table’ for all to share.